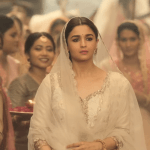 Get the full song lyrics of KALANK (TITLE TRACK) 2019. 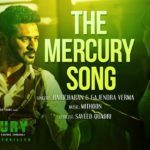 It’s the top 10 trending song of the Bollywood April month. Kalank 2019. Varun dhwan, Alia bhatt, Maduri dixit, Sanjay dutt and Sonkshi sinha is making this movie big. It’s a very high budget movie of the Bollywood in 2019. The feel of the movie is similar like Sanjay leela bansali movie but director of this movie is Abhishek Verman. It’s a romantic and drama thriller story movie with old age Indian background in cinema film. Get other related songs of the movie kalank with review.